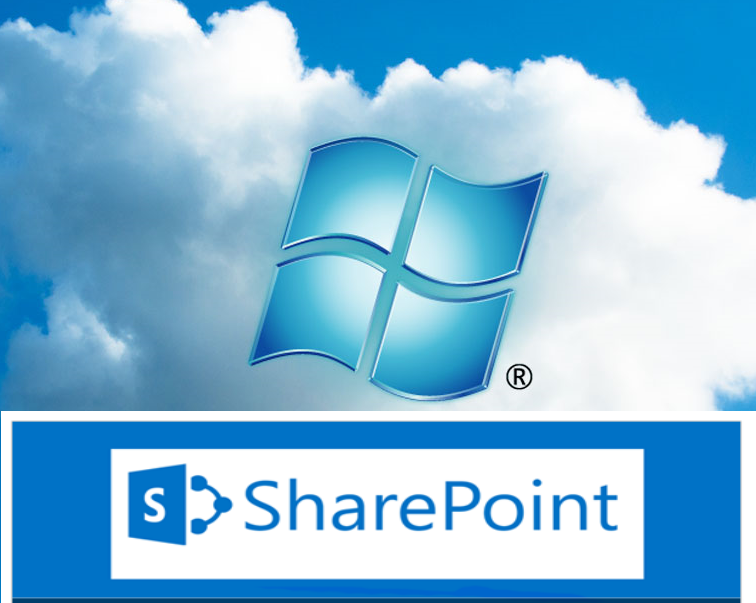 I had been doing some experiences of Sharepoint 2013 in the Windows Azure Platform. At this time i am finishing a full powershell script to help to automate this process. 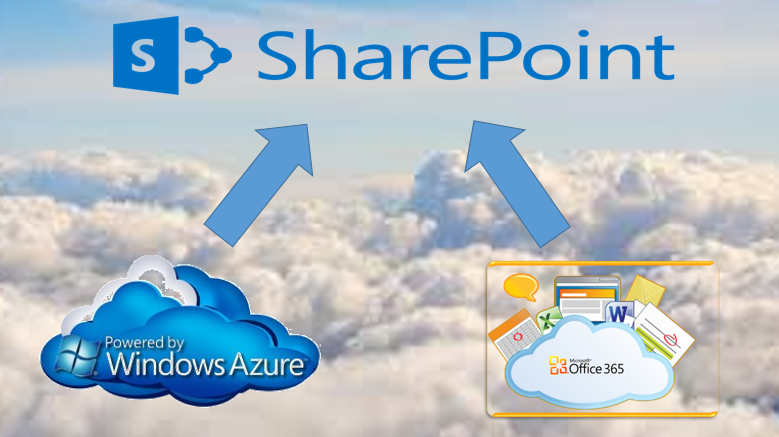 But for the experience of build from scratch a Sharepoint 2013 Farm you have around the web a lot of material. Not all references drive you to a well succeeded installation, so i decided to share with you an excellent Technet blog post that in a few steps can lead you to a succeeded installation if you are needing to build a simple farm like lab or staging environment. – Affinity Group: Select the Affinity Group defined in the Getting Started steps from the Prerequisitessection above. 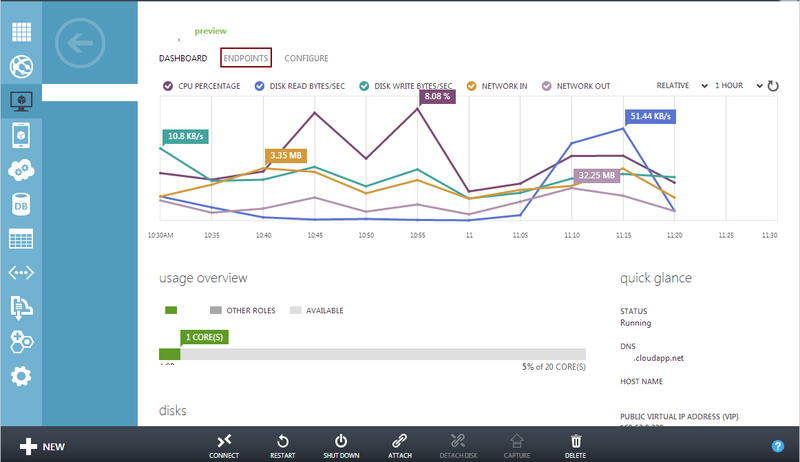 – Connect to Existing DNS: Select XXXlabdns01 – the DNS Server registered in Exercise 1 above. 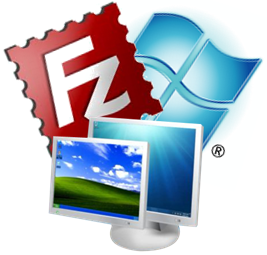 On the Virtual Machine Configuration page, complete the fields as follows:- Version Release Date: Select the latest version release date to build a new VM with the latest OS updates applied. – New User Name: Choose a secure local Administrator user account to provision. – New Password and Confirm Password fields: Choose and confirm a new local Administrator password. Note: It is suggested to use secure passwords for Administrator users and service accounts, as Windows Azure virtual machines could be accessible from the Internet knowing just their DNS. You can also read this document on the Microsoft Security website that will help you select a secure password:http://www.microsoft.com/security/online-privacy/passwords-create.aspx. – Storage Account: Select the Storage Account defined in the Getting Started steps from thePrerequisites section above. – Region/Affinity Group/Virtual Network: Select XXXlabnet01 – the Virtual Network defined inExercise 2 above. On the Virtual Machine Options page, click the button to begin provisioning the new virtual machine.As the new virtual machine is being provisioned, you will see the Status column on the Virtual Machines page of the Windows Azure Management Portal cycle through several values includingStopped, Stopped (Provisioning), and Running (Provisioning). When provisioning for this new Virtual Machine is completed, the Status column will display a value of Running and you may continue with the next step in this guide. On the virtual machine Dashboard page for XXXlabad01, make note of the Internal IP Addressdisplayed on this page located on the right-side of the page. This IP address should be listed as10.0.0.4.If a different internal IP address is displayed, the virtual network and/or virtual machine configuration was not completed correctly. In this case, click the DELETE button located on the bottom toolbar of the virtual machine details page for XXXlabad01, and go back to Exercise 2 and Exercise 3 to confirm that all steps were completed correctly. On the virtual machine Dashboard page for XXXlabdb01, make note of the Internal IP Addressdisplayed on this page. This IP address should be listed as 10.0.0.5.If a different internal IP address is displayed, the virtual network and/or virtual machine configuration was not completed correctly. In this case, click the DELETE button located on the bottom toolbar of the virtual machine details page for XXXlabdb01, and go back to Exercise 2 and Exercise 3 to confirm that all steps were completed correctly. Now, you will update the database’s default locations for DATA, LOGS and BACKUP folders. 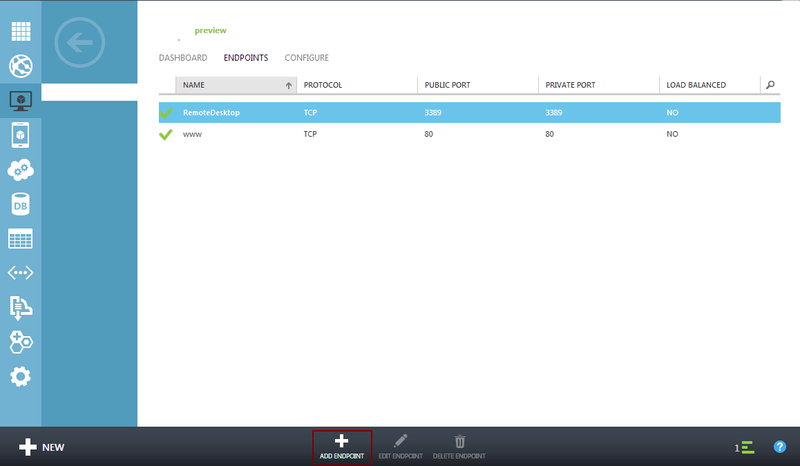 To do this, right click on your SQL Server instance and select Properties. 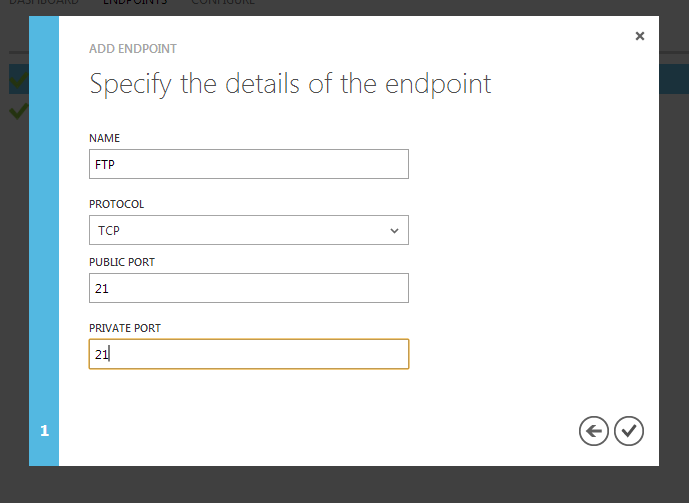 In Protocols and Ports page, leave TCP selected, select Specific local ports, and set its value to1433. Click Next to continue. 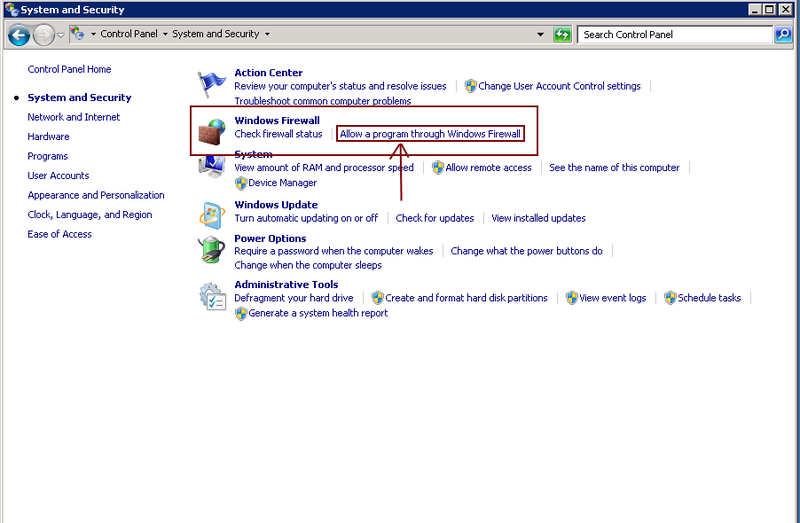 In the General section, set the Login name to CONTOSO\Administrator, and select theWindows Authentication option. On the virtual machine Dashboard page for XXXlabapp01, make note of the Internal IP Addressdisplayed on this page. This IP address should be listed as 10.0.0.6.If a different internal IP address is displayed, the virtual network and/or virtual machine configuration was not completed correctly. In this case, click the DELETE button located on the bottom toolbar of the virtual machine details page for XXXlabapp01, and go back to Exercise 2, Exercise 3 and Exercise 4 to confirm that all steps were completed correctly. In the Server Manager tool, click on Local Server in the left navigation pane and click on theWorkgroup option. Join this server to the contoso.com domain and restart the server to complete the domain join operation. 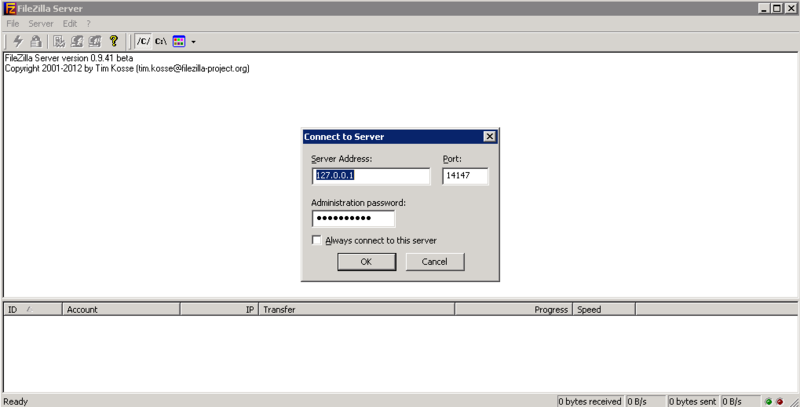 After the server restarts, re-establish a Remote Desktop connection to the server and logon with theCONTOSO\Administrator domain user credentials defined earlier in Exercise 3. In the Server Manager tool, click on Local Server in the left navigation pane and select IE Enhanced Security Configuration. 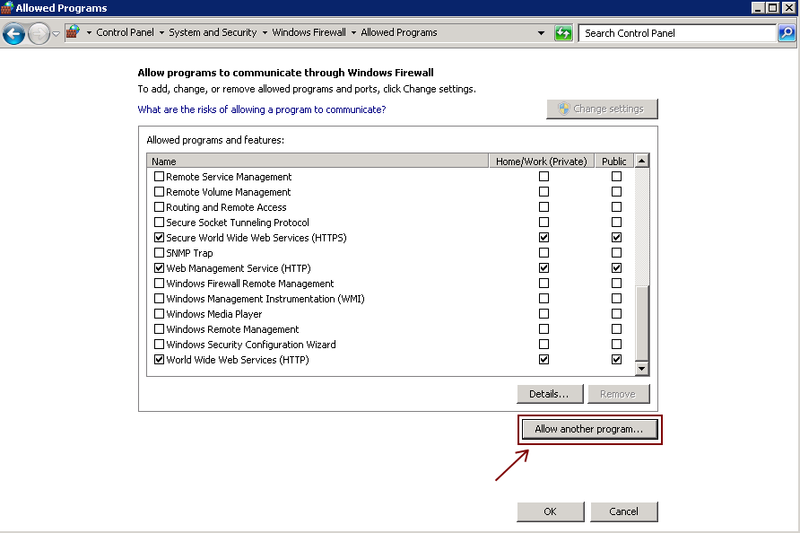 Turn off enhanced security for Administrators and click the OK button.Note: Modifying Internet Explorer Enhanced Security configurations is not good practice for production environments and is only for the purpose of this particular step-by-step lab guide. – Password: Type the password specified when the sp_farm domain user account was created earlier inExercise 3, Step 14. On the Central Administration site home page, click the Configure alternate access mappingslink.